We offer membership categories to suit all budgets and lifestyles. Please contact us for more information. IMPORTANT: Please note that the above prices include an irrigation replacement fund levy of $115. This is billed from 1 April 2016 annually for five years. 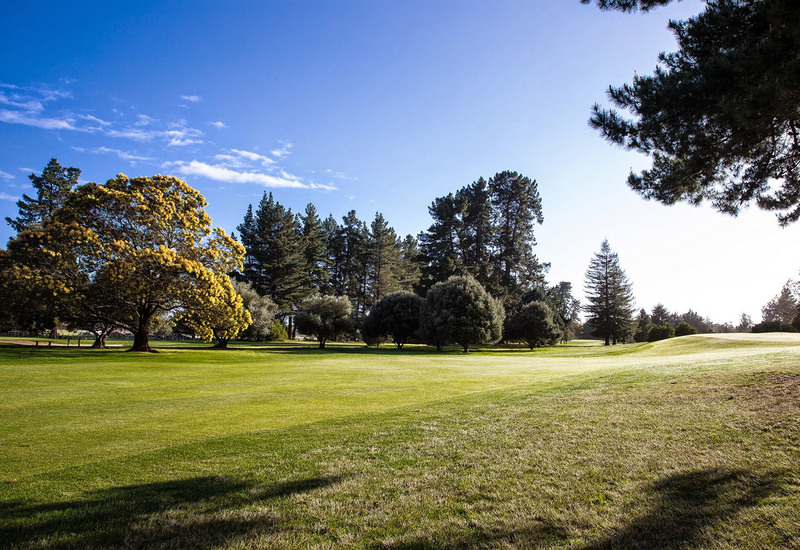 Contact info@hastingsgolfclub.co.nz for an Info Sheet and FAQ. 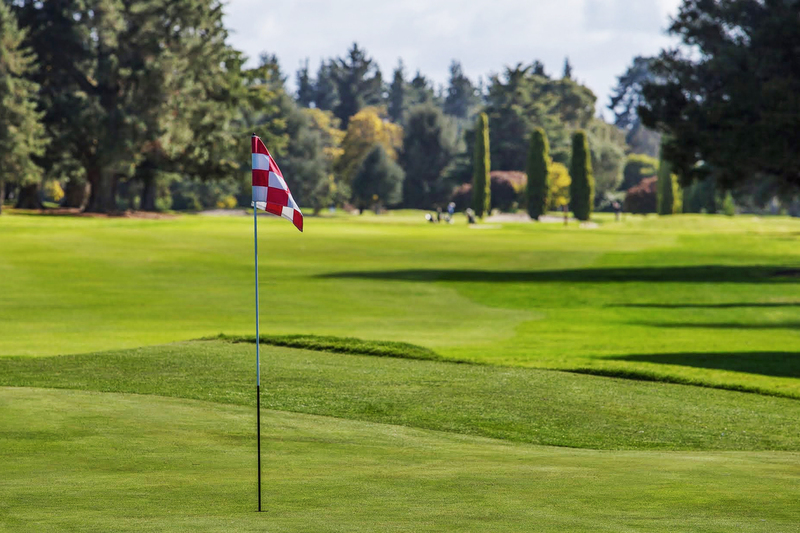 * Country Members - must be a full playing financial member of an affiliated golf club to the New Zealand Golf Association and their principal place of residence must be outside the provincial district of Hawkes Bay. ** Quiet Day Members - Restricted to play on Sunday, Monday & Wednesday only. Any other day incurs a green fee. 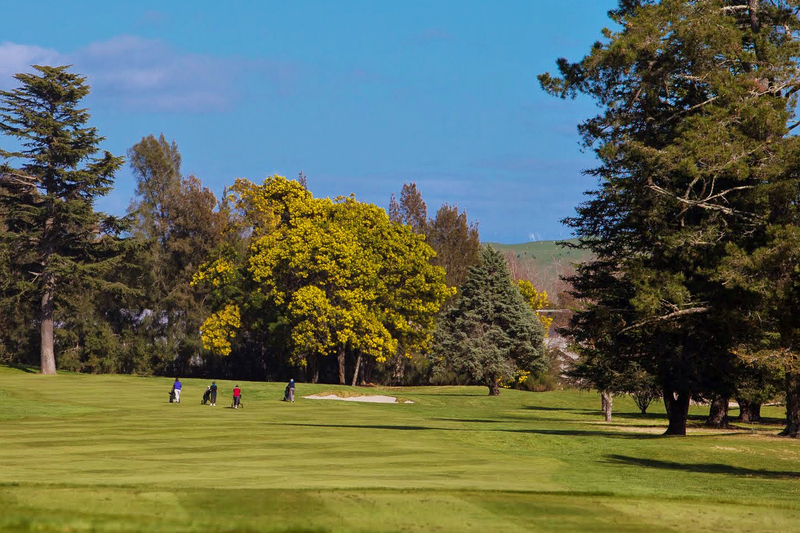 *** Twilight Members - Restricted to play after 3.30pm daily. Course access prior to this is at the approval of the Club Professional and payment of a green fee. **** Flexi membership includes 6 rounds of golf (18 holes) then pay as you play. Any unused rounds do not 'rollover'. ***** For international residents visiting New Zealand for a period of up to three months.